160 Front Street West. Image courtesy of Cadillac Fairview / CNW Newswire. 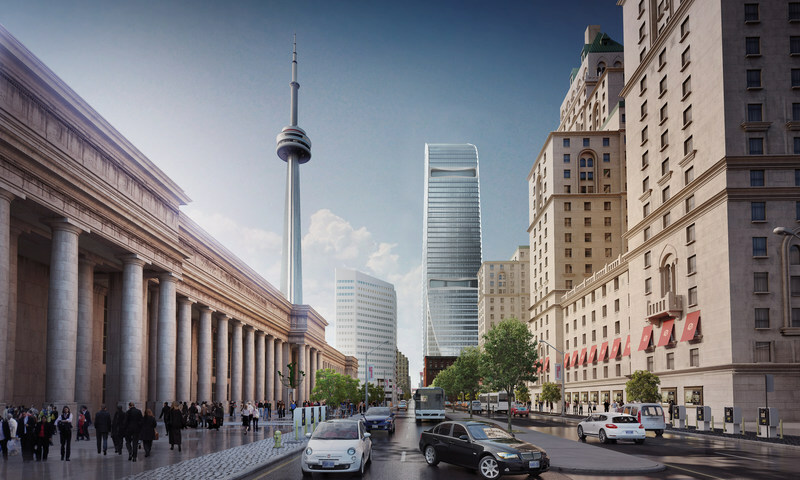 Return to "AS+GG and B+H’s 160 Front Street to break ground in 2019"